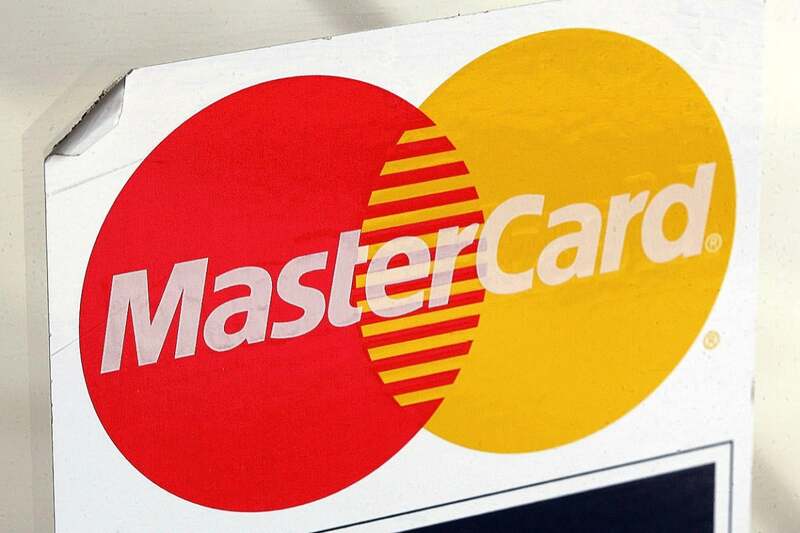 Mastercard launched an ambitious open Mastercard Developers platform today to help third-party developers easily create commerce-related apps and services. Developers will be able to use six different coding languages to work with 25 different Application Programming Interfaces (APIs) in payment, data, security and experimental areas. The experimental category includes APIs for bot commerce such as chatbots and virtual reality and augmented reality devices. In one example of how a bot commerce API could be rolled out in an actual setting, Mastercard and Pizza Hut Asia are piloting a commerce application with Pepper the humanoid robot, who acts as a restaurant waiter capable of taking orders, serving food and collecting payment at the table. Pepper is a humanoid robot developed by a subsidiary of Softbank Group of Japan. Mastercard's role in the Pepper pilot is the commerce element through MasterPass, a service that allows secure payments across various devices. Restaurants could soon deploy the waiter robots in Japan because of a serious labor shortage in restaurants there, said Oran Cummins, senior vice president for APIs at MasterCard. MasterCard is also experimenting with blockchain, a distributed database first implemented in 2009 as the underpinning of bitcoin. Blockchain can be used as a public ledger to automatically maintain a continuously-growing list of records. "It's very much exploratory," Cummins said in an interview. "We've done a lot of work in blockchain and we've been experimenting with a number of things in exposing APIs and blockchain functionality." It isn't clear when blockchain will be part of the Mastercard Developers platform, however. Mastercard first started offering third-party developer APIs six years ago, and has seen a 400% increase in API usage in 2016. With the growing interest from tens of thousands of individual developers and those inside large companies globally, Mastercard decided to expand the program to provide open APIs for all of its products. "The APIs are built to be open, flexible and available through a single doorway," Cummins said. "It's our front door and we've been cranking up the volume on this." He said using the platform is very easy, with a simple sign-up that allows programs to be created in sandbox mode, then a developer "will build whatever they want on top." Some developers will build programs and apps that move money or access data, and the agreements Mastercard reaches with them could be as simple as a noncommittal arrangement to test software in a sandbox or a formal contract with the developer paying a fee. Cummins said the portal is the first of its kind and size in the financial services industry, and is possible because Mastercard got a head start on competitors. "These are not toy APIs; there's real stuff behind it," he said. Under the heading of security-related APIs, Mastercard listed a fraud-scoring tool for merchants that allows an online merchant to obtain a score on a cardholder's spending behavior to predict the likelihood a transaction is fraudulent. There is also a tool called MATCH that can be used by companies offering coupons and other online incentives to determine whether an online merchant has been terminated by another coupon provider in the past. Also, a tool called Assurance IQ provides e-merchants with a risk assessment of a customer's digital identity to decide whether further authentication is suggested.